Disclaimer: I was given an ARC in exchange for an honest review. 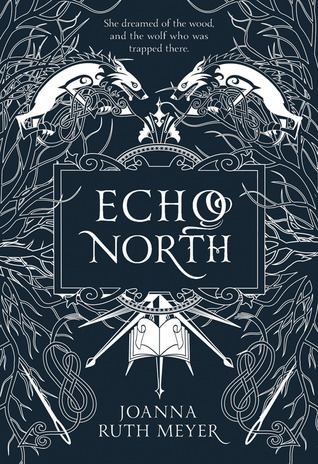 Review in a Nutshell: Echo North is a magical retelling that will captivate you with its beautiful setting and fascinating mythology. 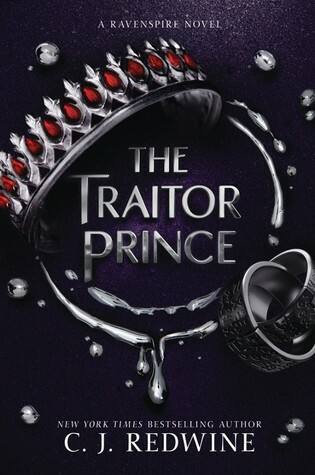 Review In A Nutshell: The Traitor Prince is a beautifully written, epic magical story with well developed and interesting characters and an action-packed plot! 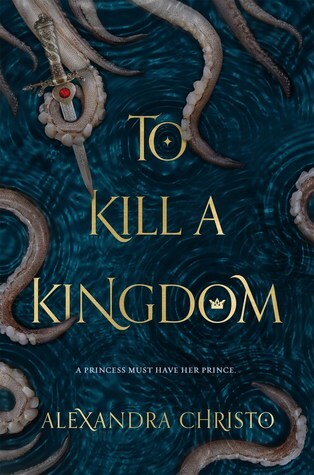 Review In A Nutshell: To Kill A Kingdom has a breathtaking writing style, diverse and interesting characters, and an amazing world filled with myth and magic. 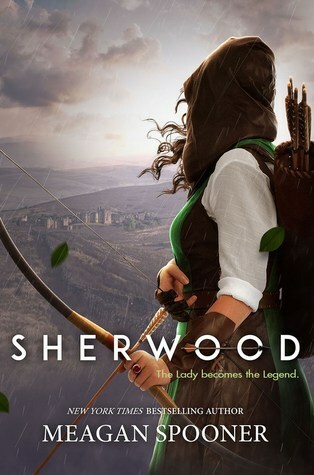 I would recommend this to any fantasy fan, or anyone looking for a dark twist on a classic. 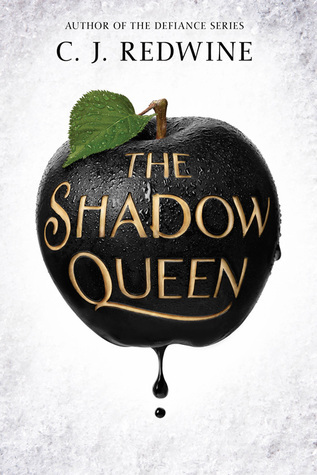 Review In A Nutshell: The Shadow Queen is a great book (and part of a great series) to go into if you like fantasy and fairytale retellings. It’s dark and gritty but has romance and humor to keep it from being too twisted. 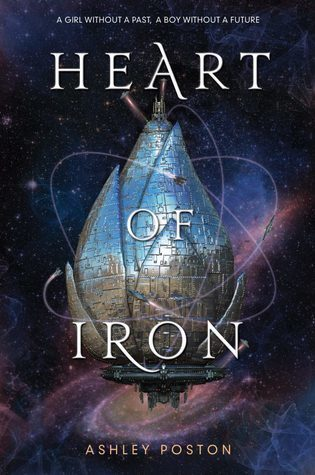 Also, it reads as a standalone, so if you want to commit to an entire series, you don’t need to! 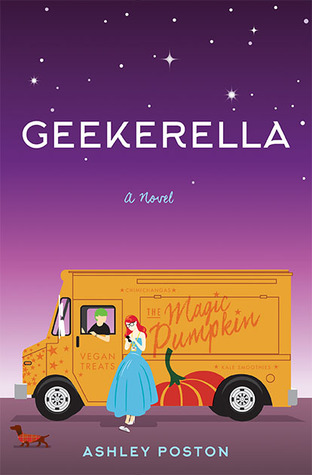 Review In A Nutshell: Geekerella is perfect for convention goers and cosplayers, as well as those who just want a fun, lighthearted Cinderella story!